I need some help and it will only take 2 seconds of your time. Please click the banner below to visit this band's website to help my sister win a contest and I will be totally grateful! :) All it takes is to click and I promise it's not spam. Thanks in advance!!! Brought to you by Casey at 10:25 PM 1 comments!!! Take it all for $10 plus 2 freebies! Yep... for my last 2 days only, you can snag everything in my store for only $10! I am taking a break from designing to go to school so take what you want for a buck each or everything for only 10 bucks. All my products are S4H ok, web use ok, and a few CU ok. 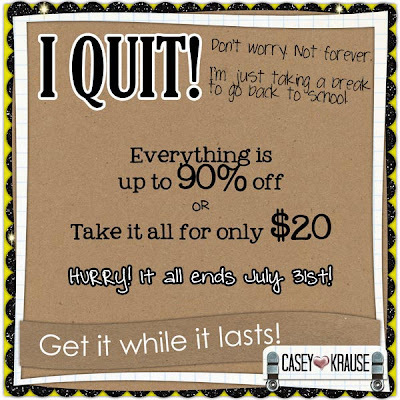 This deal ends tomorrow and most of these items will never be released again! Click below to get it now. Brought to you by Casey at 11:22 PM 3 comments!!! New Accordion Album + Dollar Day! 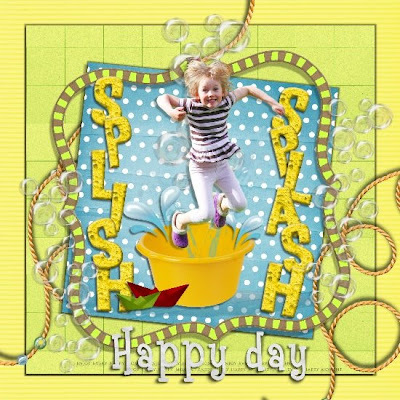 Jas of jscrapbug created this amazing Accordion Album using my Splish Splash kit and was kind enough to let me sell it to help raise money for school supplies and books! What a sweetheart! Check out her store and blog. Oh, and guess what??? 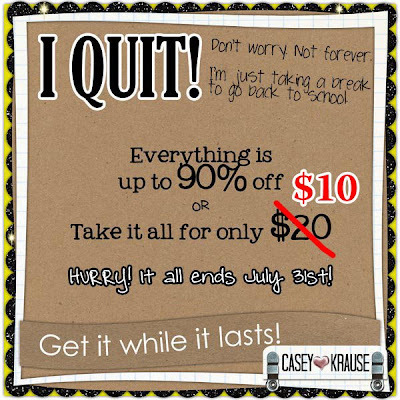 It's on sale for only $1.00 as is everything else in my store for my retirement sale! Click the preview to go to my store. 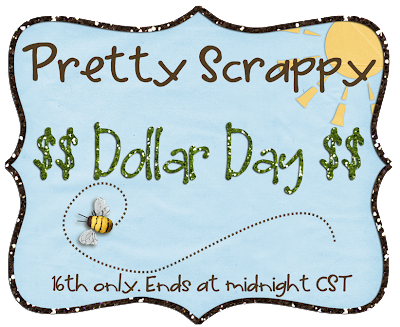 It's Dollar Day at Pretty Scrappy... today only, tons of items are marked down to $1.00. Click the preview to see what I have on sale. Brought to you by Casey at 1:32 AM 0 comments!!! Yes, it's official. I am leaving the design world. But not forever... I will be back after I finish school, most likely in January. The past 2 years has been quite a journey and I am going to miss it while I am gone, but most of all I am going to miss all of you! You know who you are... you are the ones that stuck by and kept coming back throughout 2 deaths in my family, and Hurricane Ike turning our lives upside down for several months in 2008. I haven't told you enough how much I appreciated all the comments and support you have given me. THANK YOU!!! Ok, back on topic... Everything in my whole store is only $1.00 and I have a new alpha out as well. Check it out! Brought to you by Casey at 12:13 AM 2 comments!!! Hi all! I have a big announcement to make and I posted it on my new blog. This will probably be one of my last posts here so if you want to, subscribe to my new blog's rss feed or you can also sign up for my newsletter on the sidebar on my new blog. Click here to find out the big news! Brought to you by Casey at 12:46 AM 0 comments!!! So I don't know when I will hear back but I am crossing my fingers and toes. I want this so bad! 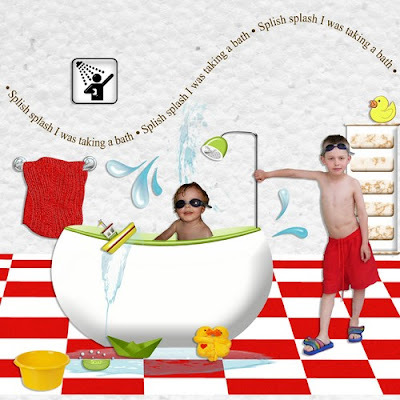 Did I tell you all I was invited to join the hybrid team at Digiscrap Addicts? Woot Woot! In this month's "Enabler" coming next week you will get a tutorial on how I made the curved flap card in the first link above. Fun fun! It is my new addiction! I am TOTALLY honored to be a part of such an awesome site! On that note, here is the template that I created for the project. 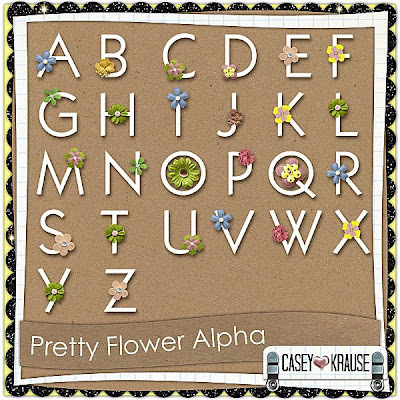 It is available at Pretty Scrappy. Pick it up here for only 2 bucks for a limited time. Brought to you by Casey at 10:13 PM 0 comments!!! 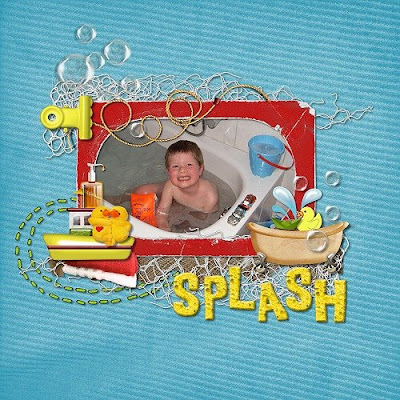 Yesterday I gave you a peek at my new kit Splish Splash. Today I want to show you what amazing layouts were created with it by such an amazing bunch of scrappers! I do not have a CT yet, but since I am getting more active design-wise I just may be holding a CT call soon so keep your eyes peeled for the ad soon! 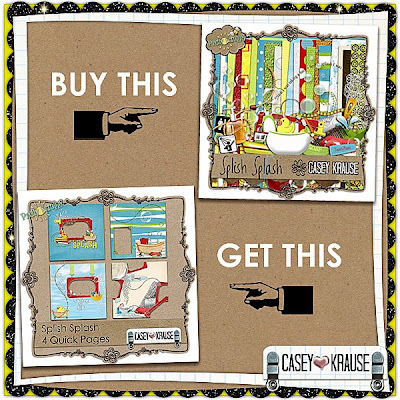 :) Several scrappers even made some quick pages up and this week only, if you buy the kit you will get the quick pages for free! I even have a 2 page set of 8x8 quick pages for you as well, also created by the same bunch of talented gals I found over at Digishop Talk. If you would like to leave some luv for any of these ladies you can find their layouts here. 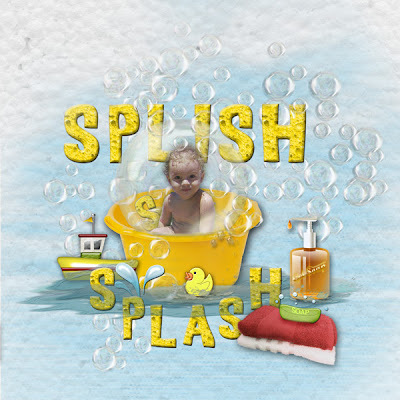 Buy my new kit Splish Splash and get the Quick Pages free. This promo ends June 14th at midnight (CST) Add both items to your cart and the discount will appear at checkout. And last but certainly not least, here is your freebie! Click the preview to take you to the download page. No need to check out, simply click the download link in the store. Thank you to everyone that submitted layouts for me to include. Happy scrapping! Brought to you by Casey at 11:49 PM 1 comments!!! Click preview to buy now!